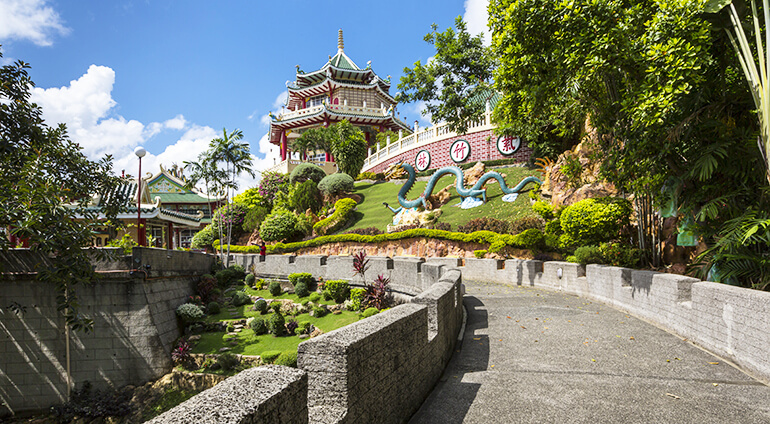 While there are plenty of things to do in Cebu all year round, it’s largest annual event is the Sinology festival, which takes place on the third Sunday of January. The festivities celebrate the child Jesus and see Cebu City host a colourful, vibrant street party, enjoyed by locals and tourists from around the world alike. The main parade lasts around a whopping 9-12 hours and features traditional costumes drummers and native gongs, as well as plenty of dancers. Elsewhere, Holy Week in Bantayan is a huge fiesta that sees the streets packed and people sleeping on the beaches. Beginning on Ash Wednesday each year this highly religious festival is a fascinating spectacle. But visiting Bantayan at this time comes at a price, as hotel rates on the island can be up to four times their usual prices during this period.